Common bivalve mollusc Laternula elliptica (burrowing clam) in the Bonner Laboratory at Rothera Research Station. A new study of Antarctic clams reveals that age matters when it comes to adapting to the effects of climate change. The research provides new insight and understanding of the likely impact of predicted environmental change on future ocean biodiversity. Reporting this week in the journal Global Change Biology scientists from British Antarctic Survey (BAS) and from Germany’s University of Kiel and the Alfred Wegener Institute reveal that when it comes to environmental change the reaction of Antarctic clams (laternula elliptica) – a long-lived and abundant species that lives in cold, oxygen-rich Antarctic waters – is different depending on how old the animal is. “Antarctic clams play a vital role in the ocean ecosystem. They draw down carbon into sea-bed sediments and circulate ocean nutrients. We know that they are extremely sensitive to their environment. Our study suggests that the numbers of clams that will survive a changing climate will reduce. The research was funded by the Natural Environment Research Council, the German Research Foundation and the European Science Foundation. 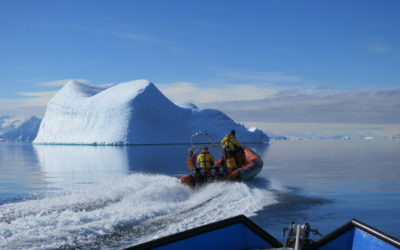 The paper Hypoxia impacts large adults first: consequences in a warming world, is published by Global Change Biology on 18 April 2013. 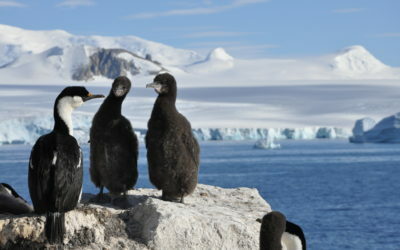 Video footage/stills are available from the British Antarctic Survey Press Office. Antarctic clams (laternula elliptica) can live up to 36 years, and produce their offspring during their mature years. . They have evolved in stable temperatures over many centuries. 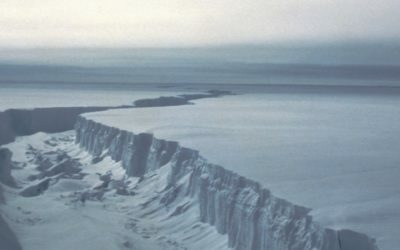 Around the Antarctic Peninsula the sea temperature has risen by 1°C over the last fifty years. It is likely that as warming increases the amount glacier material that makes its way to the seabed will affect clams and other marine animals that live in the sea-bed sediments. 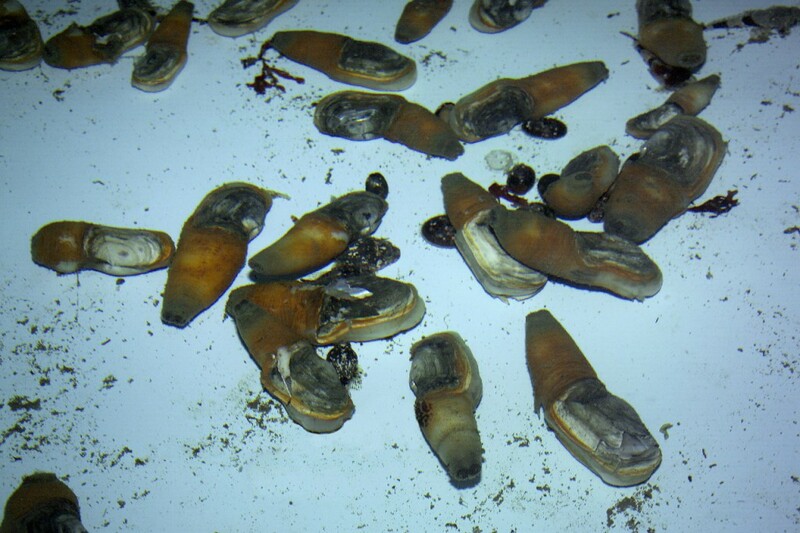 A selection of young clams (average of three years old) and older ones (around 18 years) were collected by divers off King George Island and BAS Rothera Research Station on the Antarctic Peninsula. The animals were then placed in aquarium tanks to simulate different environmental conditions and to test the clams’ reaction to variations in oxygen and nitrogen levels. They found that younger clams were more active in their reaction to hypoxia.